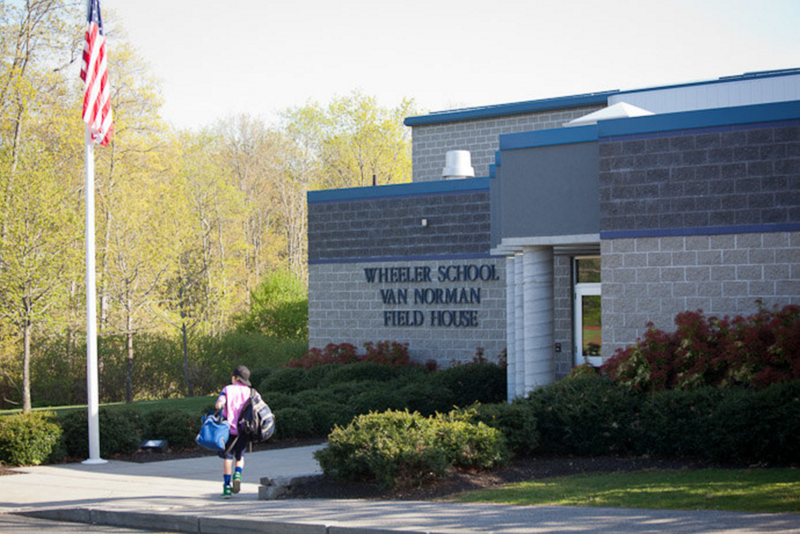 SDG's Master Plan for Wheeler Farm was designed to bring site ecology into the school's curriculum while maximizing the usability of athletic fields. Analysis of the farm’s existing conditions made apparent the great educational value of the site for teaching ecology, geology, and surface water systems. The design simultaneously addresses issues of historic and environmental restoration and the need to increase the capacity for use by the Wheeler community as well as the general public. Searle Design Group maintains an ongoing relationship with this client, evaluating the progress of the farm and envisioning its potential to move forward with new avenues for teaching and stewardship.